I honestly didn’t know what to title this post because it’s just something I’ve been thinking about lately – well for awhile. 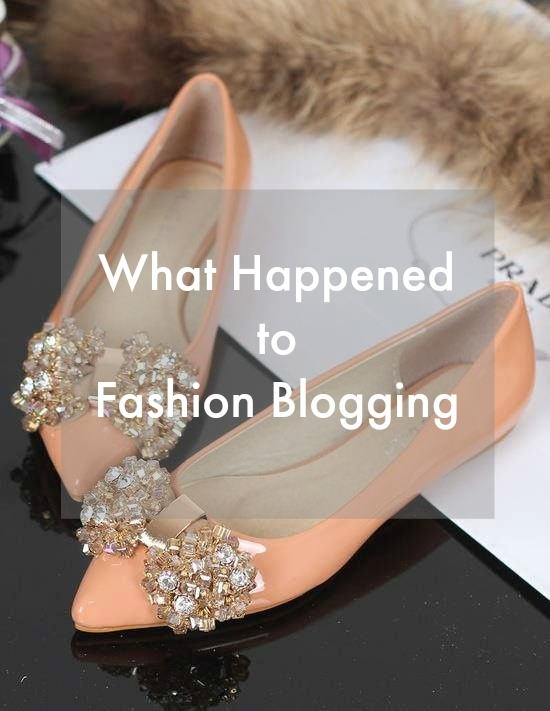 I’ve read numerous posts on how the fashion blogging landscape has changed ever since big affiliate networks were introduced. Changing the way fashion bloggers monetize their sites and share information – forever. The reason I’m bringing this up is because last week I almost unsubscribed from one of my absolute favorite fashion bloggers because, well, frankly I’m bored. I think many of the full-time fashion bloggers have found the perfect posting schedule and the perfect outfits that sell well. I get it, it’s a business, it’s a job and they need to make money. It’s the point of a business. But I can’t help but feel bored with a new pretty dress + a new bag, or a new top + jeans + heels/flats outfit. I’m sorry, but these combinations are two of the most formulaic outfits you can put together. I’m not inspired by seeing a pretty dress post after post, I know how to buy pretty dresses and pair them with heels and a handbag. And I’m certainly not saying that there aren’t still amazing fashion bloggers out there, I just feel so saddened that SO many of my favorites have become a snooze fest. 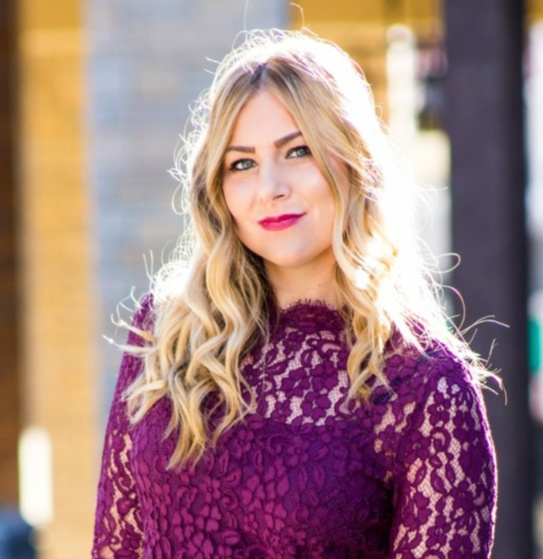 And I tried to tell myself it’s because it’s summer – I mean my wardrobe is usually a maxi dress and sandals – so I’m not much different (in fact I’m sure most of my outfits are a snoozefest – and I’m not one to talk after my post this week). But I’ve still seen plenty of bloggers creating beautiful, mixed, unique looks during this hot time of year. I used to find out about new stores and brands and now I feel like I see the recent things from the same old same old stores and brands. I just don’t see as many inspiring looks as I used to, and it makes me wonder where this area of the Internet is going? I wanted to bring this up to see if anyone else feels the same way? Or is it just me? Can I get a hallelujah for this post??? I’m sooooo tired of seeing dresses from the same four brands that are being promoted that month. And how come we never see those dresses again? Did they just accept that dress and then sell it on ebay after they shot it? It makes me wonder… and it makes me feel distrustful. Are you just tell me to buy that brand because they paid the price you asked them to pay for you to say that? We all do sponsored content. And there’s nothing more exciting than getting a really killer c/o piece for your wardrobe — the less I spend on my wardrobe, the more I can spend on buying good camera gear and updating my blog. But when it’s ALL THE TIME. And when it’s 50 bloggers all promoting the same Boohoo trench or Choices dress… I feel the very same way you do Rachel… bored. I can’t tell you what a breath of fresh, honest air this post was for me! I haven’t had the courage to come out and say it in a post but I’ve been feeling the same frustration and sadness. Whatever happened to curating your own unique content about things you truly love and want to share with readers you truly love? I’d love to see a blogging movement supporting that. Thank you for writing this — it is so inspiring to know I’m not the only one grappling with these issues! Thanks for your comment Ashley! I am SO glad you feel the same way. I thought maybe I was going crazy, or something. I guess it’s been on my mind for awhile but I didn’t know if I should share about it or not. Well, I decided to and see what other people thought! I’m so glad I did. And yes – when the same people are wearing the EXACT same dress and pairing it with basically the same accessories, it’s just like ?????? We all need to make money to live our lives, but where do you draw the line? Is there no room in fashion blogging to be unique/creative and still make good money? I think there is, it just might not be the easiest way. And I AGREE! I would love to see a blogger movement supporting good, unique content again! I couldn’t have said it better myself! I only read fashion magazines and style feeds and post as little sponsored content as I can. And yes, vintage and thrifted pieces used to make bloggers unique, and now they don’t really anymore. Why? Because you can’t monetize and sell those, it’s one of a kind. Bloggers lost that desire to be unique and stand out for a chance to earn a couple bucks! Your last sentence totally nailed it …. “Bloggers lost that desire to be unique and stand out for a chance to earn a couple bucks!” YES. And don’t get me wrong, I fully support people taking the leap to blog full-time and working hard to make a living by being creative. I do plenty of sponsored posts, about the same products other bloggers do too, but I think carefully before I apply or accept. I has to fit in with who I am, or be something I would consider posting about without pay or brands I already use/love. I have made some mistakes in the past accepting free clothes that didn’t represent me or posting about things I didn’t truly care about, but it is becoming a bit crazy to see fashion blogger clones. Same dress, same brands, same stores. Very little variation. I have totally fallen into that trap before, I think it’s hard to not compare yourself to other bloggers! Anytime I feel that way, I just take a short break from social media/blogging. Sometimes it is good to step back and get a fresh perspective on life! 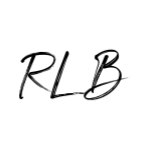 I would love for you to share any of the bloggers you find super inspiring! And I agree, balancing real life with blogging can be tricky. This post definitely rung true. I’m all for bloggers making a living blogging, but I think there still has to be some creativity (an example is Gal Meets Glam or Barefoot Blonde…they always have fresh content but make good money). I’ve actually unfollowed quite a few Instagrams for comparing purposes and/or because they were just repeating the same money-making outfits from the same couple of retailers. I’ve been doing less blog reading lately and looking more at magazines and high fashion, just so I don’t fall into the trap of unintentionally doing what everyone else is doing! That being said, there are several trends I’m totally on board with, and that will be boring because other people are wearing the same pieces, but lately I’ve been all about just doing my own things so that I don’t get too caught up in it all. Thank you for saying what you said. I think a lot of us have been thinking it! Thank you for this post! I find it frustrating when some of the bigger bloggers that I’ve followed have c./o in front of every piece they are wearing on every post. I’m all for collaborations with companies and periodically have some myself, but I no longer know what their real style is. There are so many amazing blogs out there I need to find some new ones to inspire me! I’m such a loser – I don’t make any money off my blog and have never done a sponsored post! But if I ever get boring you better tell me immediately! I went through that a while ago and unfollowed a bunch of these girls. Some I’m not even sure they wear half the stuff they post. I am in no way a big blogger but I try to have my blog fit my life not the other way around. Now I try to follow real women, who have jobs and other interests. It gets really boring when 50 people are wearing the exact same c/o dress. I love this post Rachel! It’s so true and you bring up some very valued points… I eeven think it when i write my own blog! Love this insight. What a well-written post Rachel – I have to give you kudos for a bravely written one. I hope everyone can read this post and take notes on the return to creative and original content – after all that's what blogging is all about, don't you think?